At True Path we value our clients and their word-of-mouth! 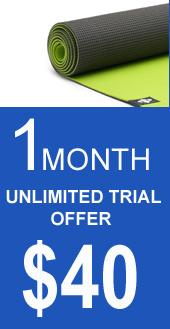 Refer a new client and you shall receive a complimentary 2 class pass when your friends purchase our One Month Trial Membership! It's how we say...thank you! ​Ask us for details, don't be shy! Gift Certificates can be purchased for friends and family for holidays, birthdays, special events or just because you care! Purchases can be made directly at the studio by appointment or online in the comfort of your own home! Applicable taxes apply. 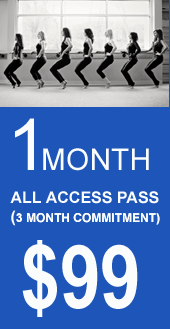 All studio passes / memberships are non refundable. Any unused passes will not be refunded. 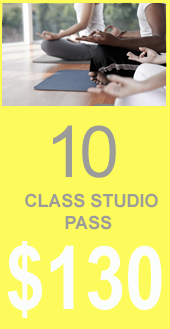 Unlimited All Access Monthly Passes are valid for 30 days and can be used for either Yoga, BARRE or Pilates classes. If you register for a class online and cannot attend the class, you must cancel your reservation 3 hours before the beginning of class. Failure to cancel your class reservation in time will result in the loss of a class pass. Classes may be taught to music. All levels from advanced to beginners are welcome. Prices are subject to change without notice. Students must be 18 years of age or older to attend our classes unless otherwise stated. 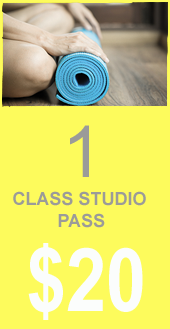 Payments can be made online through our MindBody App via credit card OR we kindly accept cash or credit card payments directly at the studio. Debit cards are not accepted. © COPYRIGHT 2017. TRUE PATH YOGA. ALL RIGHTS RESERVED.